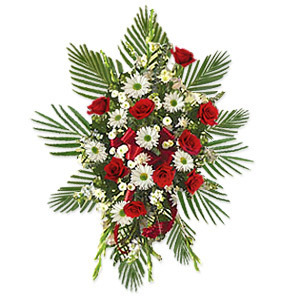 Pay your tribute with this graceful sympathy spray. 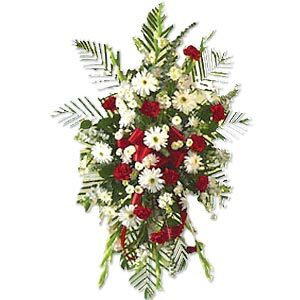 Approximately 15 inches W x 23 inches H.
Pay your tribute with this graceful sympathy spray. Only $89.99 - Click here to buy now! Only $152.99 - Click here to buy now! Only $227.99 - Click here to buy now!